When you visit Punjab, do visit Amritsar. 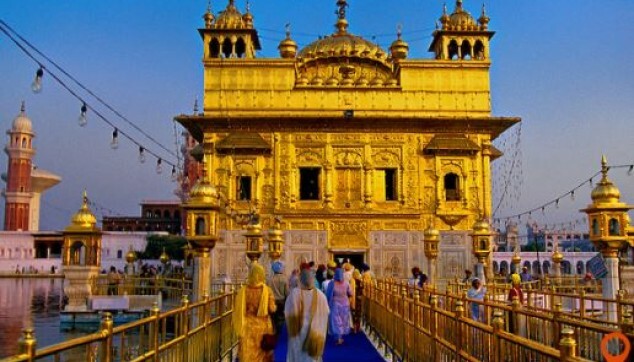 This Day Tour of Amritsar will take you to Golden Temple, the celebrity hot spots. The unforgettable Jallianwala Bagh and the colourful local markets would make this trip a memorable experience. This will be followed by a sumptuous lunch at a local restaurant of the city to give you the taste of local cuisine. Explore the three marvels of Amritsar. Take a dip in the holy Sarovar of Golden temple. Enjoy the interesting tales of the guide. Shop in the Hall Bazaar of the city. The journey to explore Amritsar starts at around 9:00 am. An air-conditioned cab will come to receive you from the airport, railway station or the hotel in Amritsar. The first place on this Amritsar sightseeing tour is the Golden Temple. It is a holy place for Sikhs, which welcomes people from different caste and creed with an open arm. The golden marvel of the temple is something that will win your heart. 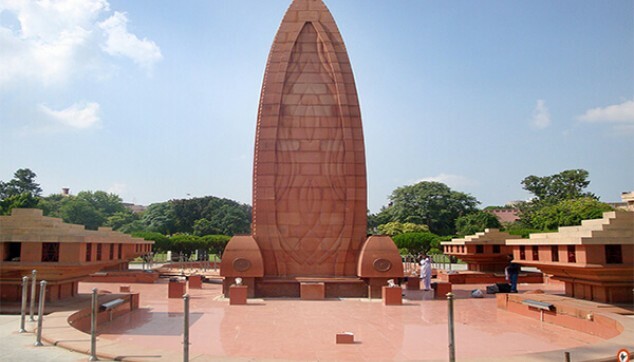 Post this, visit the Jalianwala Bagh which will take you back to the 13th April 1919 attacks. After this, take a stroll at Hall Bazaar and other markets of Amritsar. 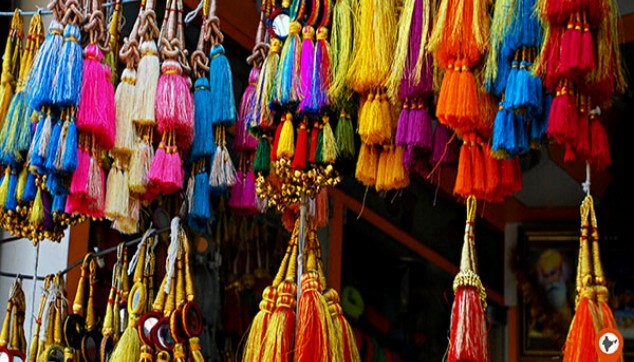 Purchase handicrafts, ornaments and other garments from this place. Later on, have the sumptuous Lunch at the local restaurant in the town. With this, the half day Amritsar Tour comes to an end and you will be driven back to the hotel. Golden Temple is beauty and I learned about the historical past of Jallianwalah Bagh at Amritsar. Lovely trip with a great driver who drove around well. Great work Indiator!